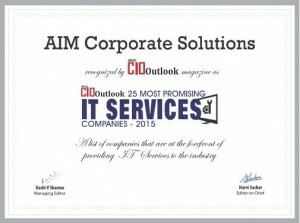 AIM Corporate Solutions, Inc. (ACSI) is an information technology solutions company that provides technology solutions to its clientele. Established in 1998, ACSI provides IT security services and outsourcing services as well as selected and proven IT-related products for various industries. Located in Makati City, Philippines, ACSI is managed by people trained in the IT industry for more than 20 years with backgrounds in the financial, consulting and service delivery sectors.Our management, consultants and staff are well-equipped, and selected based on qualifications, experience and expertise. 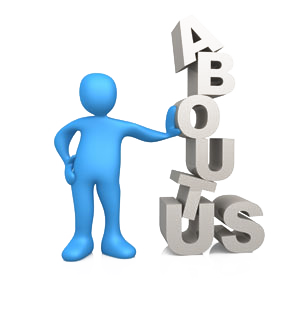 They are professionally certified in their own respective field of expertise. We listen to understand so we maybe able to produce results. 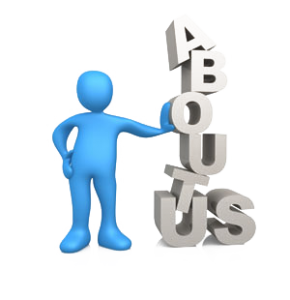 We know that IT solutions should fit the needs of the client to achieve maximum effectiveness in their infrastructure, considering their needs, duration and budget. 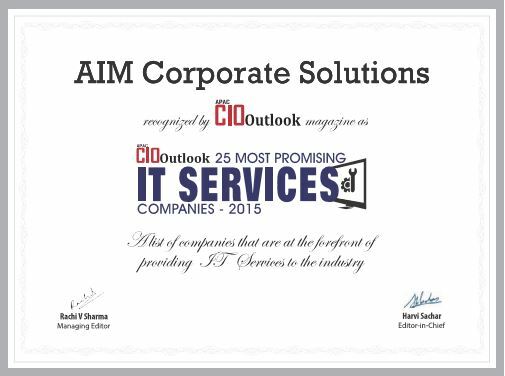 We were named by APAC CIO Magazine, a reputable Information Technology resource publication, as one of the most promising IT Services Companies in 2015. (1) Integrity in everything that we do (2) To consistently meet customer satisfaction (3) To value our people and human resources. The methodologies that we use vary from each need, but we utilize globally recognized procedures, standards and approaches in terms of IT security, project management and our infrastructural services.